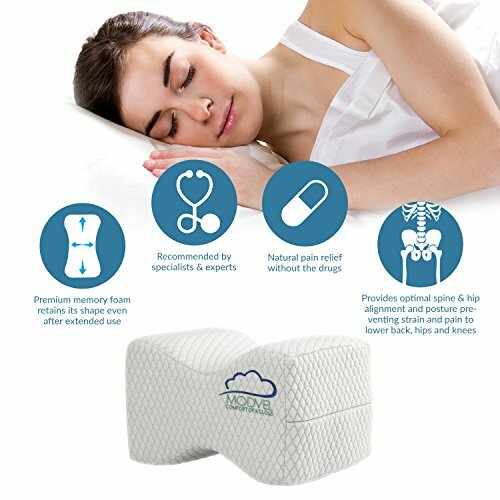 ✔ WAKE UP REFRESHED EVERY SINGLE DAY: Are you struggling with lower back or hip pain? 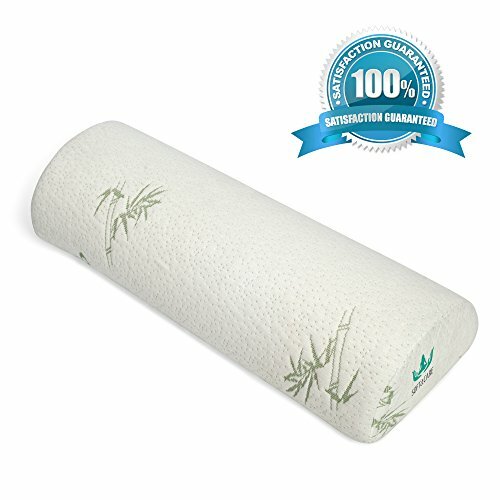 Do you want to relieve sciatica and joint pain? 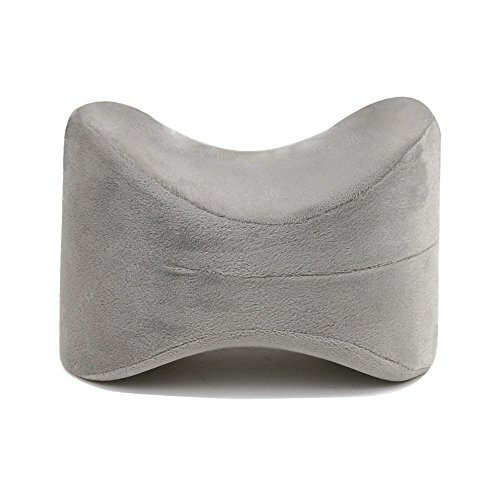 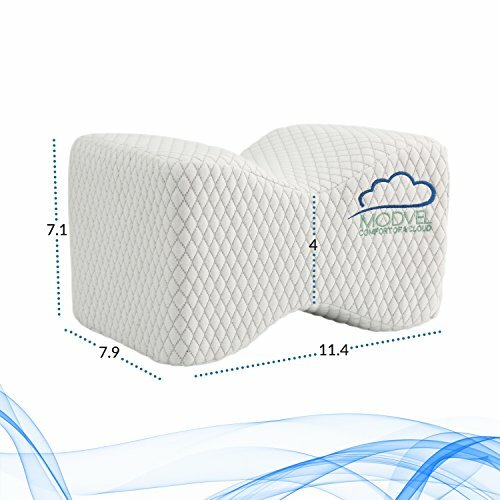 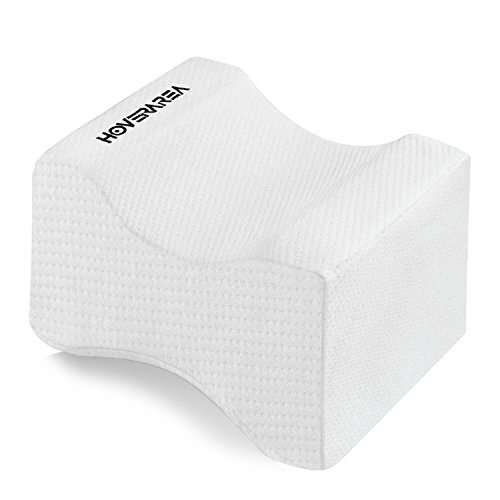 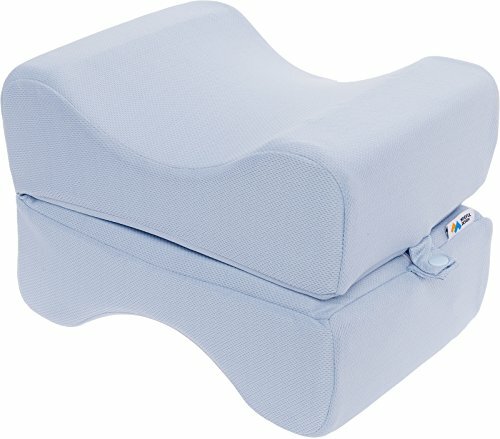 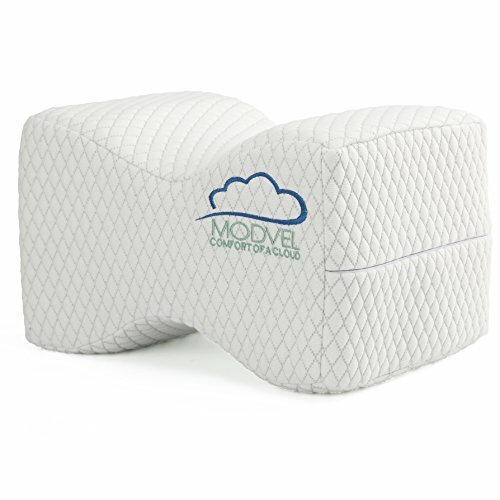 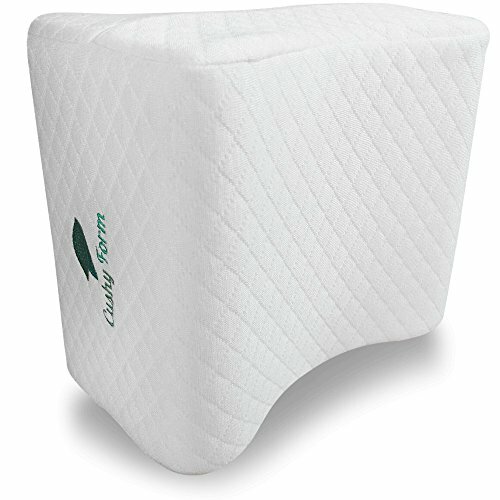 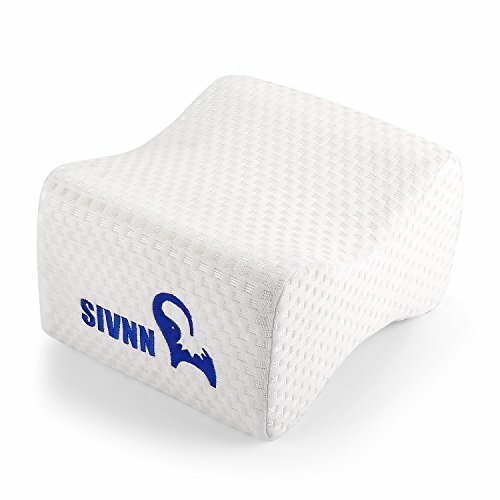 The Modvel Premium Knee Support Pillow is finally here to help you sleep like a baby! 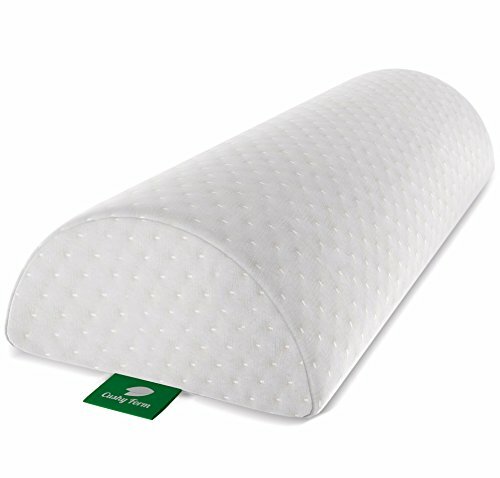 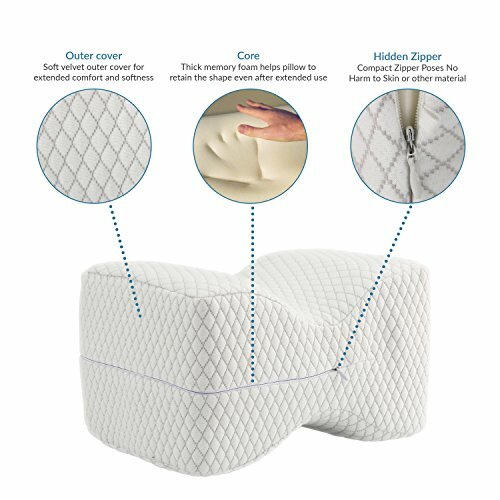 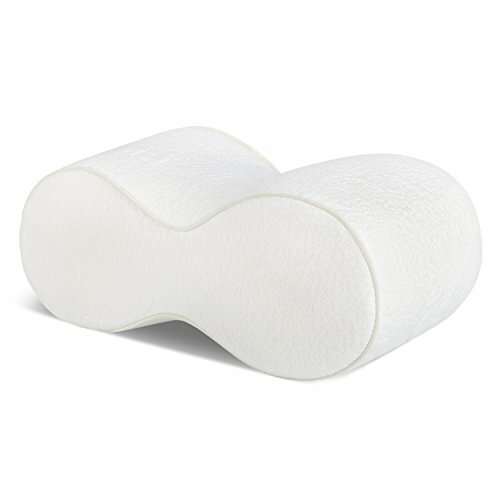 ✔ ENJOY A SOOTHING NIGHT’S SLEEP: Made from 100% superior-quality memory foam, the Modvel Orthopedic Knee Support Pillow is the ideal way to align your spine, hips, and knees, while keeping a straight and comfortable sleeping position. 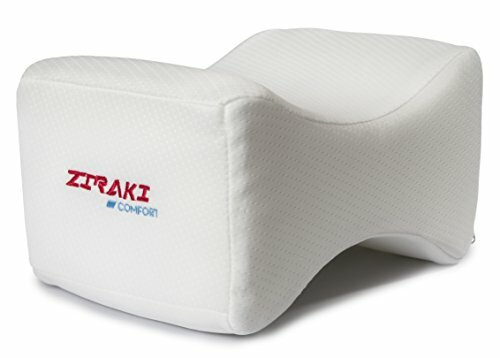 ✔ FEEL MORE ENERGIZED & PRODUCTIVE: By choosing our hypoallergenic, practical, and durable knee support cushion, you can finally eliminate muscle tension, while promoting a better and rejuvenating sleep.